While we offer many treatments, which can help to boost the appearance of your smile, our main priority to assist you to achieve and maintain a healthy mouth. 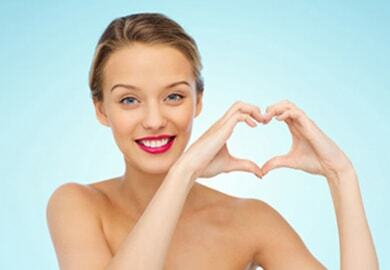 At Kensington Health Clinic, we actively promote great oral hygiene and healthy lifestyle choices. Sometimes it’s tempting to avoid the dentist, but this will only prompt more complications and more invasive treatments. 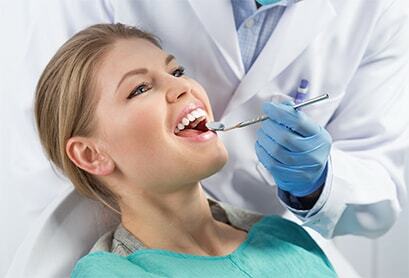 Regular dental check-ups and hygienist (prophylaxis) appointments allows us to detect any areas of concern and nip larger issues in the bud before they get worse. Kensington Health Clinic is a private dental and aesthetic medical centre located right in the heart of Kensington. Situated on Victoria Grove, just short walk from Gloucester Road and South Kensington Tube stations, we offer state-of-the-art dental and aesthetic facilities with comfortable surroundings. Kensington Health Clinic registered with the Care Quality Commission (CQC) that regulates health and social care in the UK. A safe practice, patient-centred care and transparency are championed here and demonstrated through tailor-made treatments and follow-up procedures. Great oral hygiene is not only a vital part of keeping a healthy smile and maintaining your natural teeth for as long as possible, it also helps to prevent the expense and pain of dental treatments. A dental check-up allows your dentist to see if you have any dental problems and helps you keep your mouth healthy. Leaving problems as it is could make them more difficult to treat in the future, therefore, we encourage you to have regular visits to your dentist and dental hygienist. Look no further for all your routine dental care. At Kensington Health Clinic in the heart of Kensington and Chelsea Borough, we provide all the usual services in a beautiful relaxing environment. We've designed an environment that have an ambiance of a LUXURY SPA than a dental clinic and makes even the most nervous of clients feel at ease. No unforeseen bills. Just manageable monthly instalments. Includes your dental health checks and hygiene appointments. Emergency dental care in the UK and Abroad.